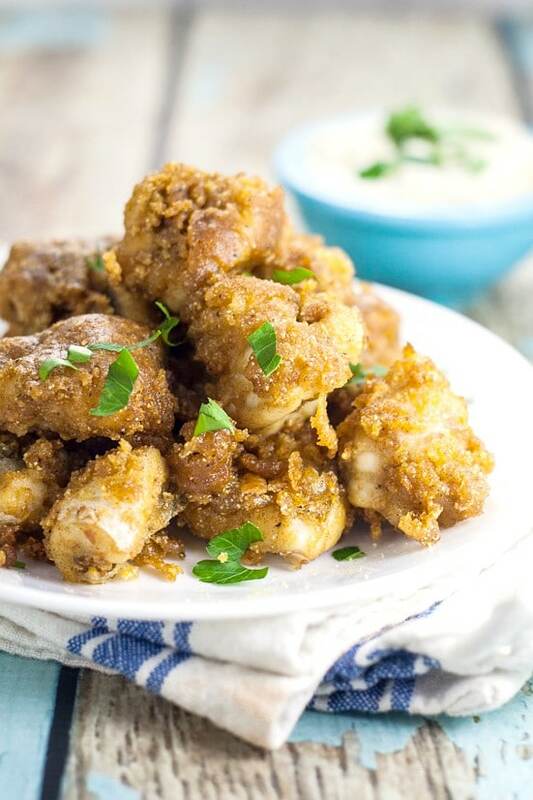 In just 30 minutes, you can have these golden and crispy, bite-sized deep fried Catfish Nuggets for a delicious, quick and easy family dinner. Every Summer we have a festival in our town called Catfish Days, so to me, deep fried catfish is a Summer icon. 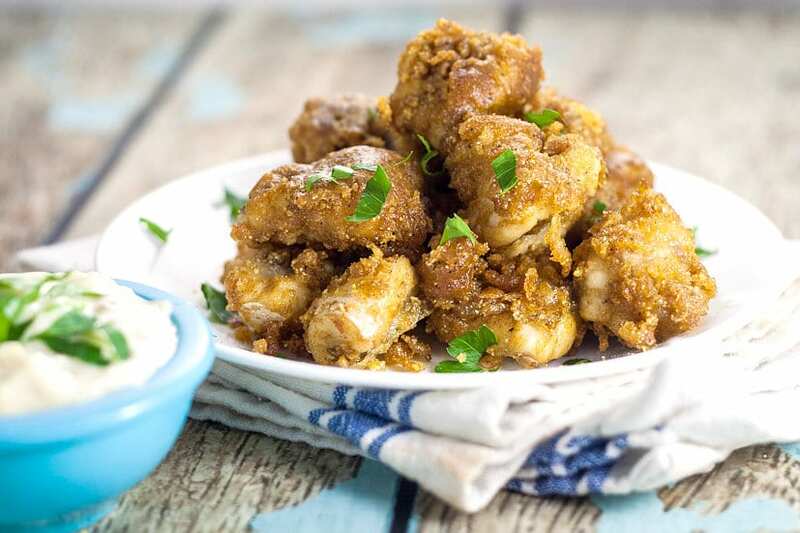 I love making (and eating) deep fried catfish (HERE is the recipe I normally use, if you want to use it too), especially in the Summer, and sometimes I like to mix it up a little bit, like with this Fried Catfish Nuggets recipe. 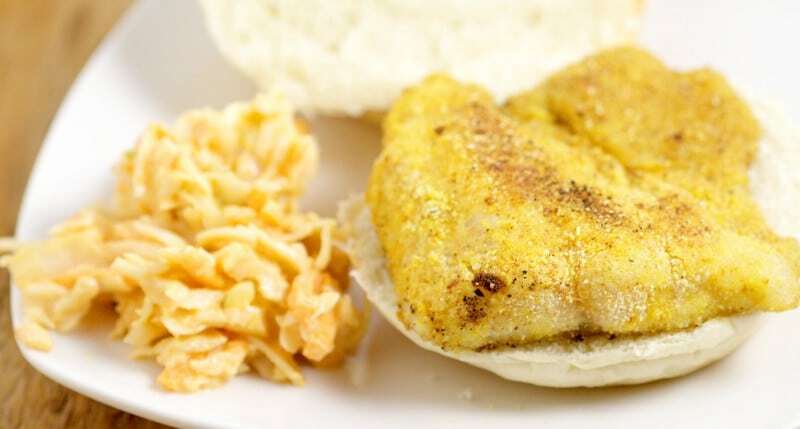 Fried Catfish Nuggets have all the same delicious, golden, and crispy flavor as your traditional deep fried catfish, except it’s cut into bite-sized pieces before being battered and fried. 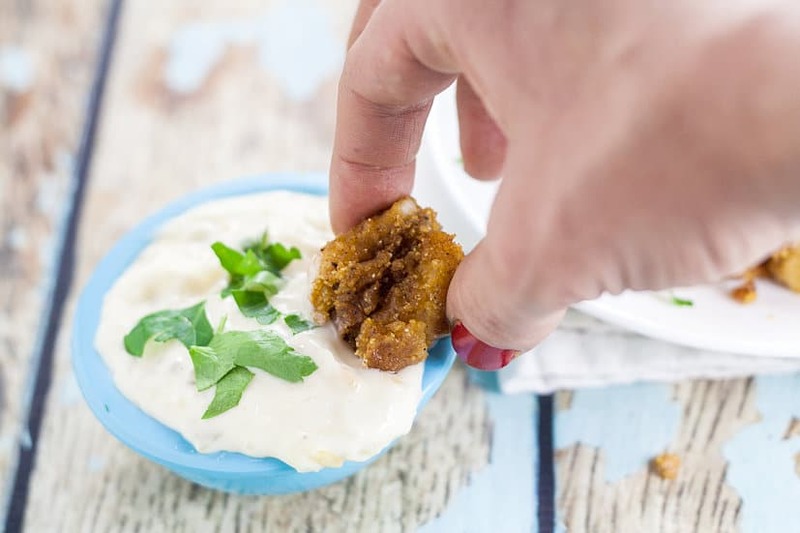 I think bite-sized pieces make everything more fun, and my kids agree, as they adore these Fried Catfish Nuggets. Never leftovers in sight! 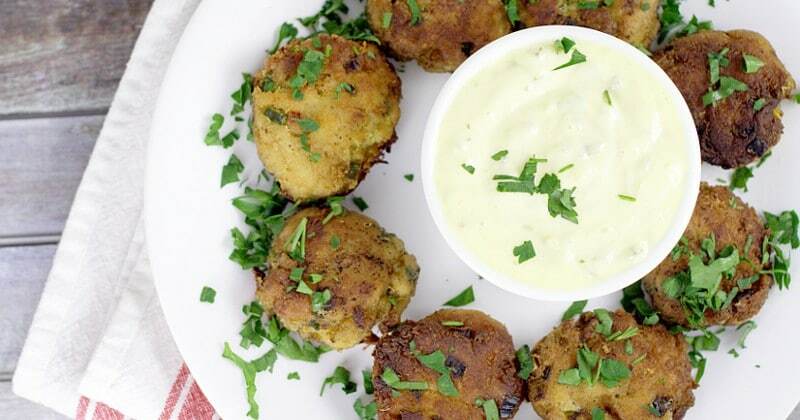 Try it with my Homemade Tartar Sauce recipe to make it even more amazing. Super quick and easy to make and sooo worth it! In a medium bowl, mix together your flour, cornstarch, baking powder, and all your spices. Add your beer and egg, and mix well, until everything is incorporated. Refrigerate for at least 30 min to help everything set. 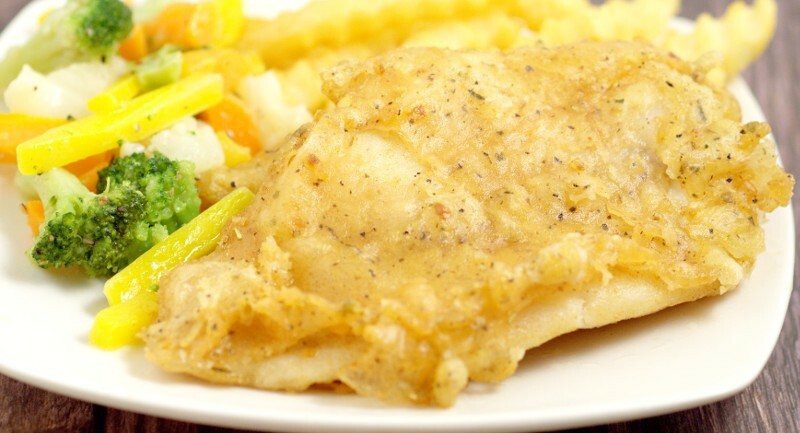 When ready to cook, pour vegetable oil in a fryer or deep skillet to a depth of at least 3 inches, and heat to 375°. Stir batter, and fold in catfish. When oil is hot, lift catfish nuggets with tongs, draining excess batter, and place in the oil, being careful not to over-crowd the fryer. Fry until browned, about 2-3 minutes. Remove to paper towels to drain excess oil, and repeat with remaining fish. 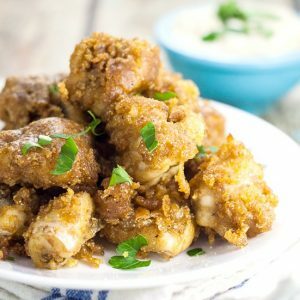 Did you like this Fried Catfish Nuggets recipe? Find more on my Dinner Ideas board on Pinterest! 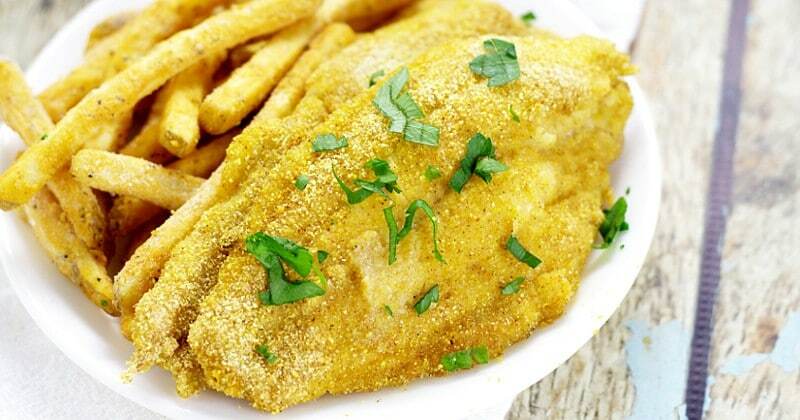 My husband loves catfish so I must make these for him. They look yummy! These catfish nuggets sound delicious. I’ll be making these, thanks for sharing.